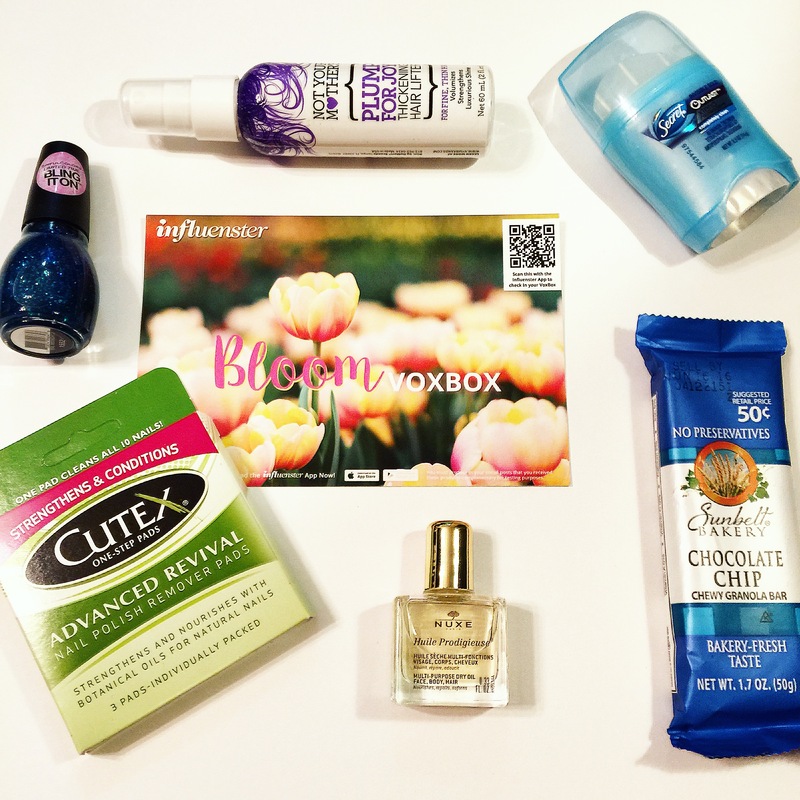 Just in time for spring and summer, Influenster’s Bloom Vox Box sent out some awesome products for their testers to try! From gym essentials like Secret’s Outlast Xtend, colors from the Kylie Jenner Sinful Colors collection, and my new personal favorite, the Nuxe Dry Oil this Influenster box is loaded with some useful and effective products. Now, on to the important part.. The contents of the Bloom Vox Box! The Sunbelt Bakery bar didn’t last much longer then the first five minutes after I opened the box.. I had just gotten back from the gym and wanted a snack, lol. It was super delicious though so if you wanna find out where near you sells them, go pick some up! I was a little iffy about the Secret Outlast Xtend, mainly because I have recently switched away from bar deodorant to sprays (they feel a lot more dry and less caked on imo). However, after the first few days using it before work or the gym I’m sold! Unlike other bar deodorants it doesn’t feel like you have wet baby powder under your arms all day, you can’t even tell you have deodorant on which was a huge selling point for me. And as for the protection and odor management Outlast Xtend is an A+. Definitely helps keep you dry and smelling great all day long AND it doesn’t rub off on your clothes! I was super excited to try the Kylie Jenner collection for Sinful Colors. 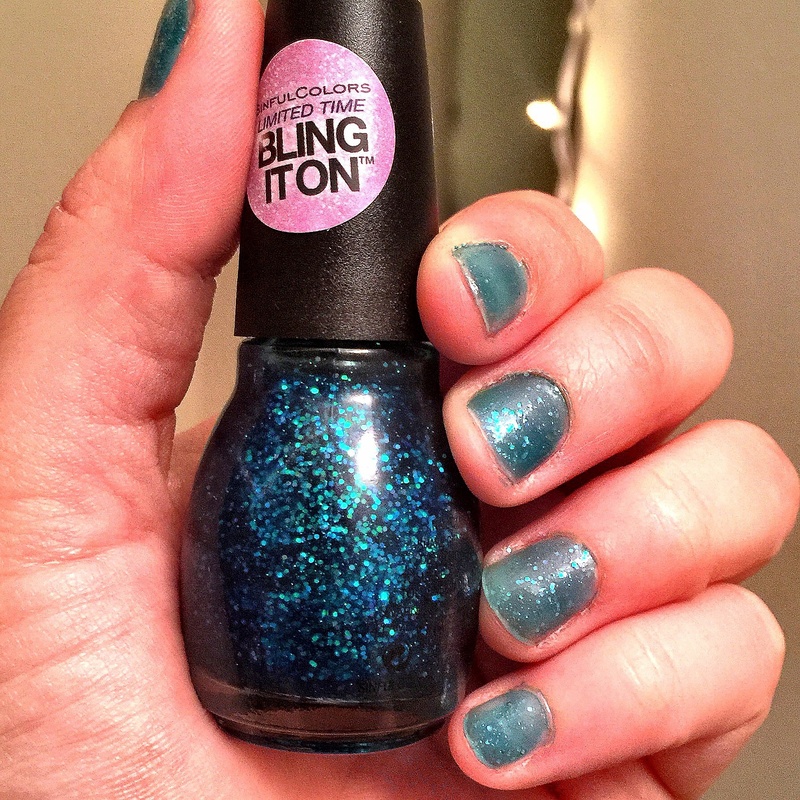 I had kept seeing some of them online and in stores and I really like some of the pale colors but, I’m a sucker for glitter so when I got “Teal Midnight” in my Vox Box I was up for it. These translucent glitter colors never really go on great, it did take like 3-4 coats to get it to this point but the glitter is subtle and not over the top which is nice. I don’t know that I would wear this on its own I might put it over a different solid color. If you wanna check out “Teal Midnight” or any of the other colors in the #SCJK Collection, check it out at your local Walgreens! And, when you’re like me and paint your nails with the finesse of a 3rd grader and need to get it off immediately (before paying a professional to fix your life for you) the Cutex One Step pads are a life saver! Regular bottled nail polish remover can be messy and honestly those sponge in a jar polish removes are ridiculous and ineffective. These are great, slip one out and one pad takes care of all 10 nails no matter how harsh the polish is. Like when I used this with the Kylie polish, glitter polishes are so hard to get off with regular nail polish remover it never gets it all or the cotton ball gets stuck on the glitter but these pads took every bit of sparkle right off. It’s quick and super easy to use. Now for me, the two stand out products were the Not Your Mothers “Plump for Joy” hair serum and the Nuxe Dry Oil. Truthfully, I have been looking for products exactly like these for months and now I’m so glad I was introduced to them! Mind this picture was with day old hair but, you can still see the effects of this awesome serum! I put Plum For Joy onto towel dried damp hair layer by layer to make sure I got it on every strand. Let it air dry for a few hours, slept in a loose top knot, and in the morning… VOILA! My hair was noticeably thicker, felt thicker and with just a little bit of hairspray held this awesome beach wave all day long! I keep my hair long for a reason, I love big waves!! And this has been the perfect product to help me get and keep that style all day every day. 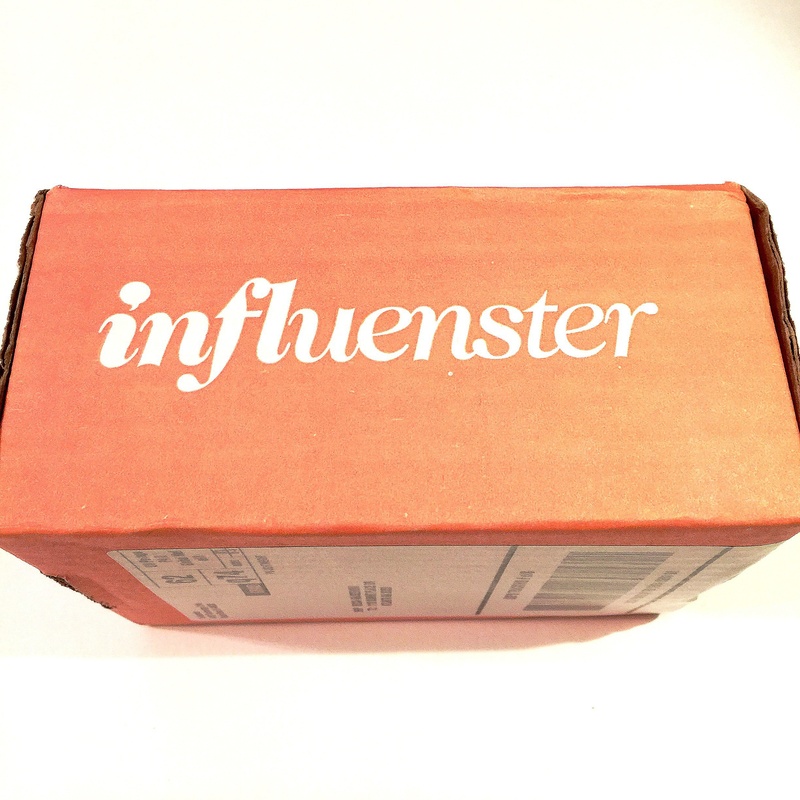 Overall, my first experience with Influenster’s Vox Boxes has absolutely been a great one. I’m excited to get to try new products that I might not have known about before and the social media badge challenges are fun to do! So, hopefully this was helpful if you’ve never heard of some of these great products before! But don’t just take my word for it, get to the store and try them for yourself. And if you wanna have some fun possibly trying some products for free head over to Influenster.com and sign up today!